Is this the most inconvenient breakdown ever? 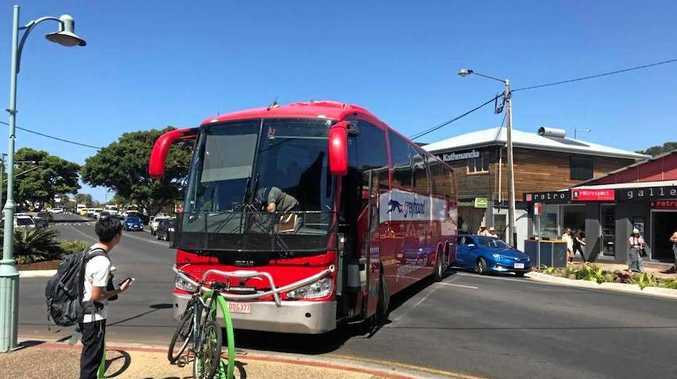 BYRON Bay residents are having a laugh (or at least those who aren't road raging) about the inconvenient breakdown of a bus in the main street earlier today. Just after 10.30 residents were warned to steer clear of Jonson St, with the bus blocking both lanes in Jonson St and Byron St intersection. It got towed at about 12.20pm. Residents on Byron Bay Community News Facebook page poked a bit of fun. Matt Hunt said "If the roads aren't s**t enough, put a bus in the middle!". Alexx McConnell said it was "classic". Matthew Clarke wondered if perhaps the bus got stuck in a pothole. 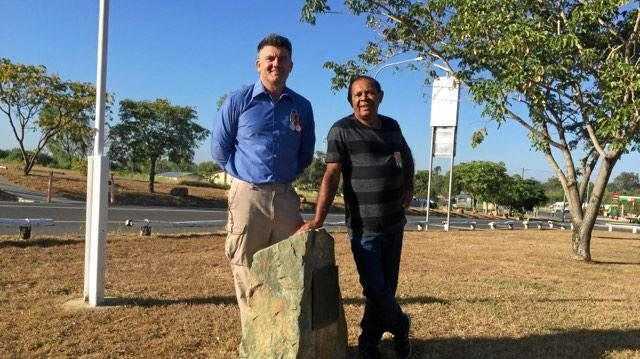 Troy Williams said "what a sense of humour".